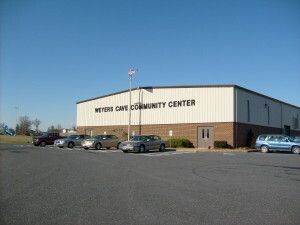 The Weyers Cave Community Center is a community-based building available for rent for public and private functions. It is ideally located less than a mile from Interstate 81, and with good proximity to the Shenandoah Valley Regional Airport and Blue Ridge Community College. There is a large meeting room with high ceilings which can also serve as a basketball court. Smaller meeting rooms, a full commercial kitchen, plenty of parking, the attached Ruritan Memorial Park, playground, soccer fields, softball fields, and walking path make it a complete situation to fit every function’s needs. 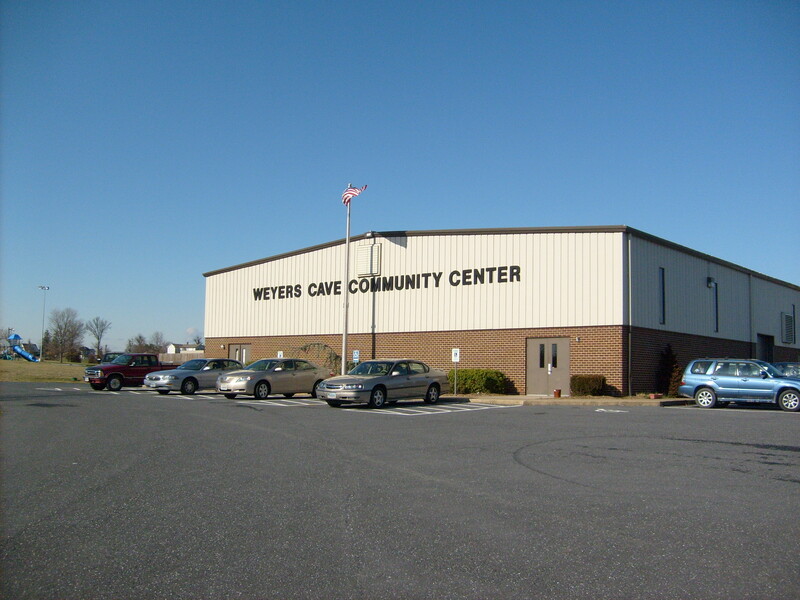 Conferences, club meetings, company dinners, wedding receptions, graduations, parties, vendor sales and demonstrations, classes, and other presentations find these facilities perfect for their needs. In order to rent any of the rooms, please call or text Michelle at 540-234-8338 and leave a message. You will need to schedule an appointment in advance to look at the facilities.